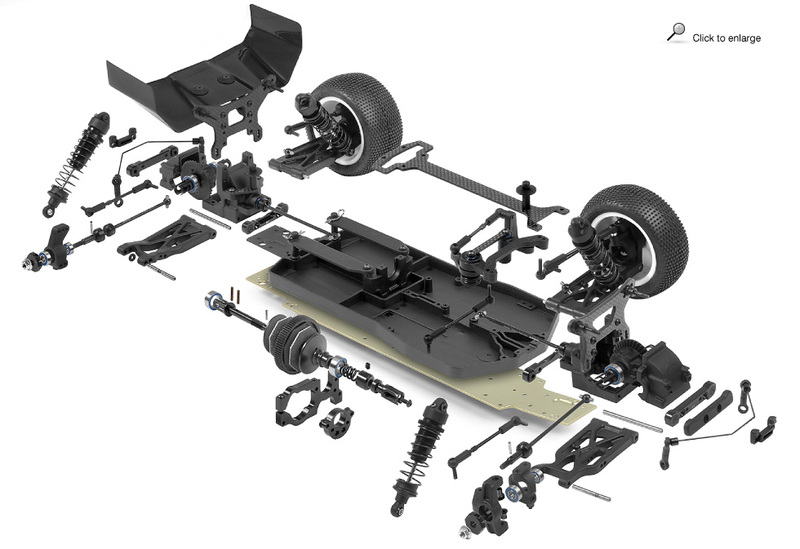 Some of the new features of the 2014 version include: a Re-designed chassis frame, Re-designed smart SFA™ (Suspension Flex Adjustment), Re-designed weight balance adjustment, Re-designed lightweight slipper clutch plates, Updated arm design, and Re-designed front wheels with +1mm offset just to name a few. 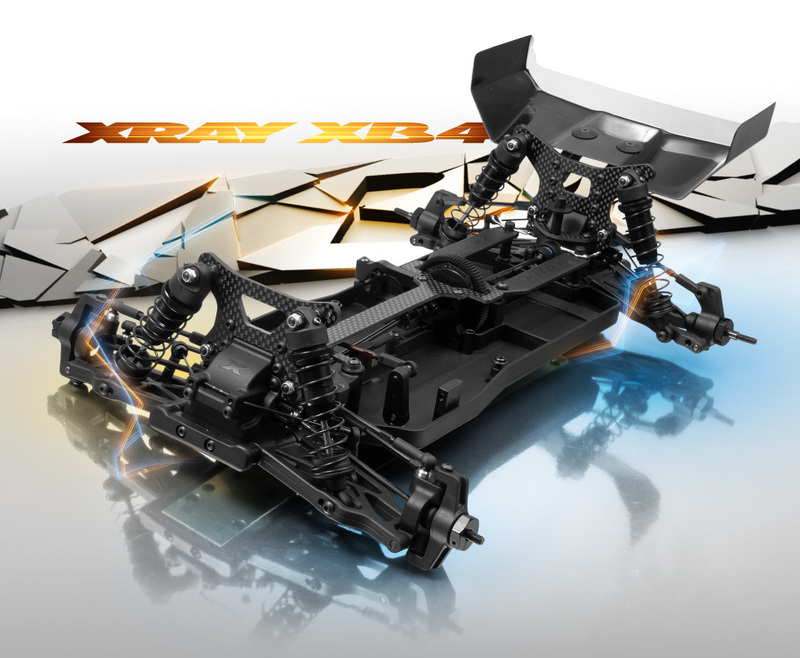 The XRAY XB4 is available for pre-order now from Amainhobbies.com at a price of $439.99 and because it is a kit you will need the usual suspects to complete: 2-Channel radio system, Electronic Speed Control, 540 Motor, Steering servo, Saddle battery pack, battery charger, Polycarbonate paint for body and 1/10 scale 4WD buggy tires. Complete details can be found on the XRAY XB4 Press Release.